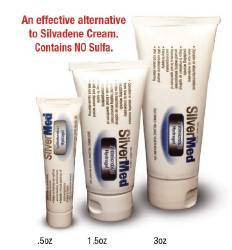 SilverMed™ Silver / Glycerin Topical Gel Tube 1.5 oz. 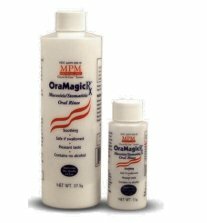 Oramagic®Rx Potassium Sorbate / Maltodextrin / Aloe Vera Oral Mouthwash Bottle 12 oz. Oramagic®Rx Potassium Sorbate / Maltodextrin / Aloe Vera Mouthwash Spray Bottle 2 oz.